2. Can also be based on the specific requirements of customers for packaging. Transport: Our transport operators and delivery facilities are ready on time and when the containers arrive at the factory, they are guaranteed to ship according to the sales order requirements. After this period, we shall charge at low cost to keep after service. 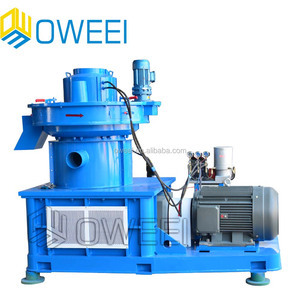 Size: 2-4mm(All the raw materials must be crushed into sawdust before going to wood pellet machine. Pre-sale service: Provide customers the paramenters and confirm technical points. Please tell us your raw material, Raw material moisture content and the output you want in the mail. 3. 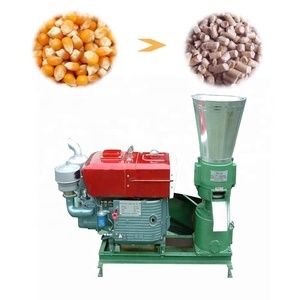 What is the raw materials for feed pellet and biomass pellets9 Feed pellets are mainly of grain ,corn ,wheat ,soybean ,grass and so on. We will send machine instruction to you with machines ,if you can't understand it well ,we can explain it to you by tel or email. 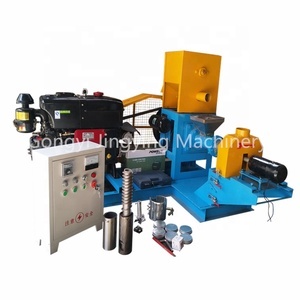 You can see our workshop and office and if you want to make a test for biomass pellet ,we can make it for you. Heze Far East Import And Export Co., Ltd. It is very important for wood pellet plant to using moisture detector which will determine the most suitable moisture before pelletizing. 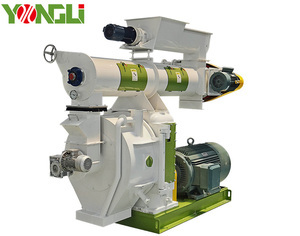 The Pellet machine is widely used in compacting of wood, straw, other biomass sources into pellet. A cooler must then be used to reduce the moisture content of the wood pellet to about 3-4%, thereby making the wood pellet easy to store. 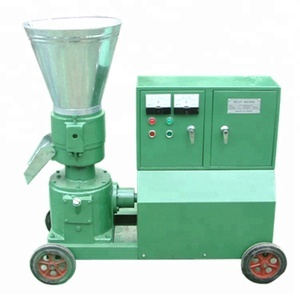 Alibaba.com offers 41,862 biomass pellet machine products. About 59% of these are wood pellet mill, 1% are granulators, and 1% are plastic extruders. 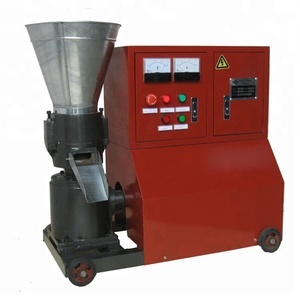 A wide variety of biomass pellet machine options are available to you, such as free samples, paid samples. 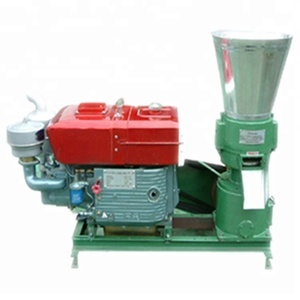 There are 41,853 biomass pellet machine suppliers, mainly located in Asia. 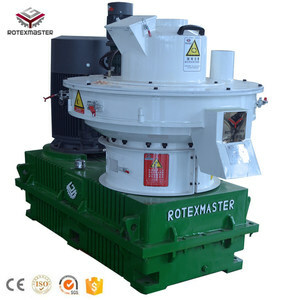 The top supplying countries are China (Mainland), Thailand, and Ukraine, which supply 99%, 1%, and 1% of biomass pellet machine respectively. 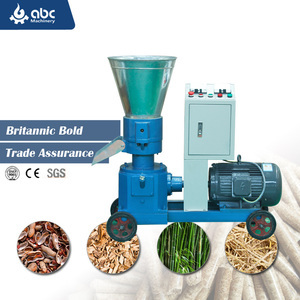 Biomass pellet machine products are most popular in Southeast Asia, Africa, and Domestic Market. You can ensure product safety by selecting from certified suppliers, including 15,329 with ISO9001, 11,807 with Other, and 2,200 with ISO14001 certification.